Bringing international interns into the office has strengthened one organization’s commitment to its overall mission. 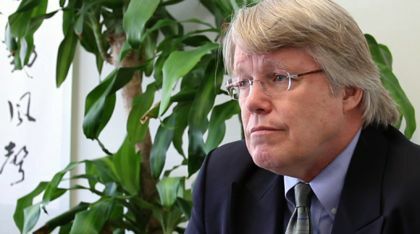 “Our work is internationally-based and we work on international issues, but we don’t do exchange programs ourselves so it’s very nice for us to have a little international atmosphere in the office,” said Michael McCarry, the executive director of the Washington, D.C.-based Alliance for International Educational and Cultural Exchange. McCarry praised the background and qualifications of past interns. “They’re bright, they’re energetic and they’re highly motivated. They really want to take advantage of their 12 months in the United States to improve their professional skills, to learn more about the U.S.,” he said.